The 2019 Catalog is Now Available! 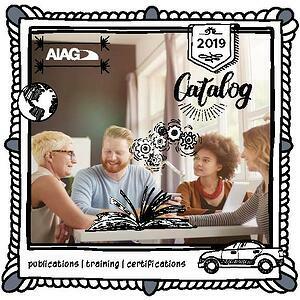 The 2019 Product and Training Catalog from AIAG includes the most up to date information for tools, standards, and training to keep you abreast of changes in the industry. Make 2019 a great year for you and your organization, download the FREE Catalog now. Ensure your team is ready to improve productivity and efficiency in 2019 and see what tools are available to you in the new 2019 Product and Training Catalog. Download Now!